Suggestions are made that can transform individual lives as well as the growth and ministry of churches. Above all, David lays out a unique but easily-implemented strategy for fostering and serving Christ Awakenings in individual lives and Christ Awakening movements in churches and communities. 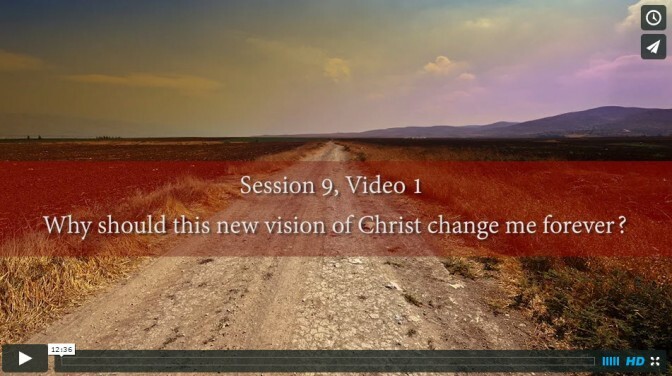 Why should this new vision of Christ change me forever? In what practical ways can I respond to Christ’s supremacy today? How can I foster Christ Awakenings for others around me? What resources help foster Christ Awakenings for others? Where do I go next with my own Christ Awakening journey?